Ever get fed up with your friend’s endless posts on Facebook about how amazing his vacation in South Africa is? Or maybe it’s the endless photos of his new car or pet. Sometimes, it’s your father’s ranting about Trump that you can’t take. Well, Facebook feels your pain and has finally unveiled its new Snooze button which takes care of this problem. Why not just block them? Sometimes, people get temporarily annoying. Maybe your friend just bought a new car and wants to share it with the world or maybe she just got engaged and can’t contain her joy. Sometimes, it’s us who are in a stressful situation, such as the final exams and can’t take any light-hearted moments. These reasons are just temporary and we will want to reconnect with our friends after this period is behind us. This makes blocking unnecessary and makes the new Snooze button a godsend. To access this new feature, users can click on the three dots on the top right corner of the post which you’d like to have snoozed. The drop-down menu that pops up now has the Snooze option. Once the snooze option is activated, Facebook keeps off the snoozed posts from your timeline for 30 days. You don’t have to worry about how to explain it to your friends as the snoozed friends are not notified of this. Once the 30 day snooze period nears its end, Facebook sends you an alert notifying you of this. This is so that you can hit the snooze button one more time if you wish to continue keeping the snoozed posts off your timeline. The testing phase which started in mid-September allowed users to customize the duration of the snooze but with the official launch, Facebook decided to standardize the snoozing period to 30 days to give users a chance to reconsider ‘un-snoozing’ their friends. This feature works with friends as well as groups and pages. This is just the latest feature in Facebook’s longstanding efforts to improve the experience of its users as they use their news feed. Over the last two years, Facebook has introduced a number of new features that enhance their users’ experience. They include features such as unfollowing without having to unfriend other users, the report feature, the see first feature as well as the hide feature. Facebook has been criticized by many for the cluttering of its users’ timelines but these new features will restore faith in the biggest social media network, which has over 2 billion users. The snooze feature is especially great as it ensures that the users reconnect after 30 days unlike other features such as unfollowing which severs a relationship permanently. Facebook has been on the receiving end of serious backlash in recent years, from privacy issues to allegations of offering a platform to Russian saboteurs who influenced Trump’s successful election. 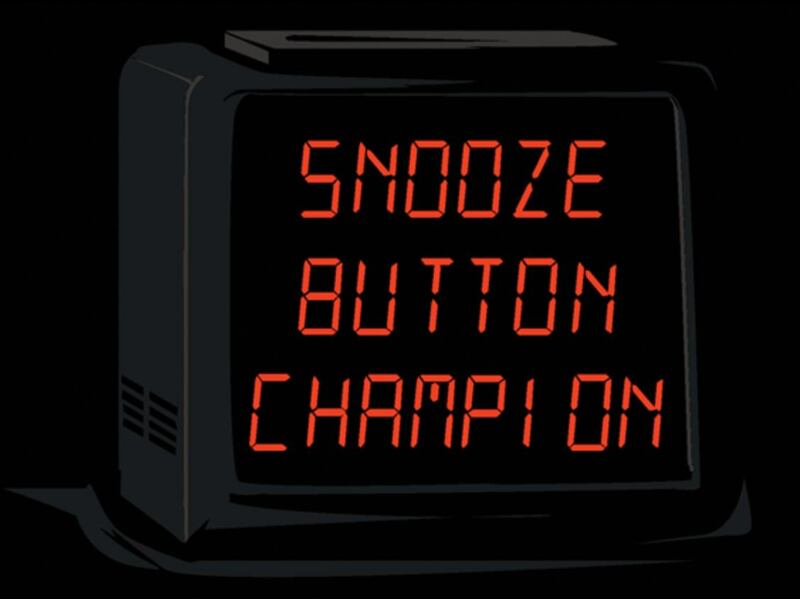 The launch of innovative new features such as the snooze button will make Facebook better and more conducive to users who have avoided it for its lack of privacy.